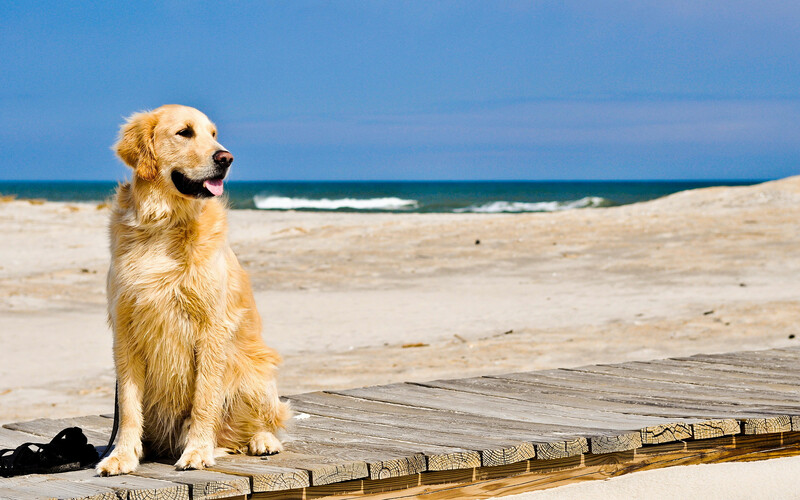 Golden retriever on the sea. Photos of popular dog breeds. Golden Retriever. Dog pictures c Photos of popular dog breeds. Golden Retriever. Photos of popular dog breeds. Golden Retriever. Golden retriever on the sea. Golden retriever, hunting dog. The best purebred dogs and mestizos on widescreen pictures and high resolution images. Free widescreen wallpapers beautiful popular dogs for your desktop, mobile phone and tablet. Service dog, companion dog, long-haired dog. Previous h Golden retriever playing in the water.